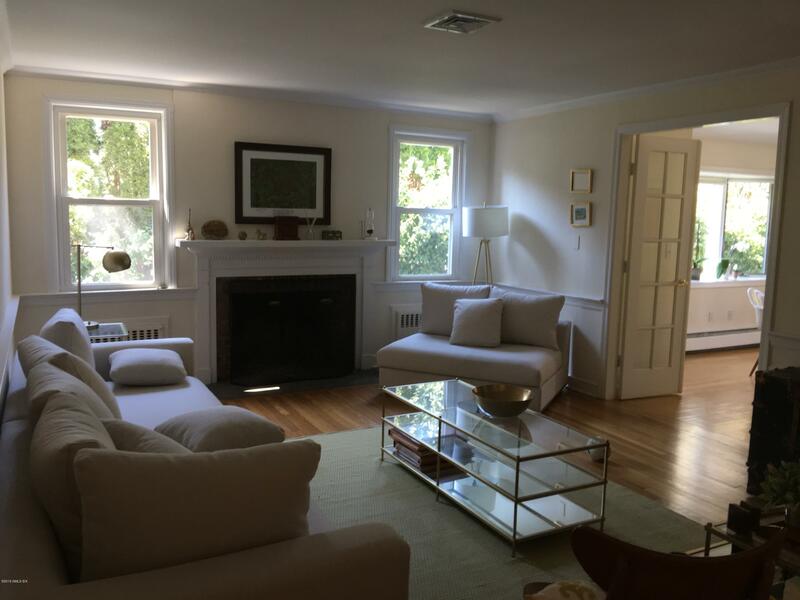 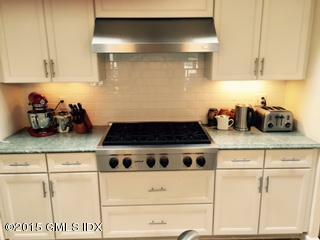 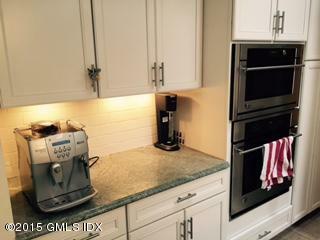 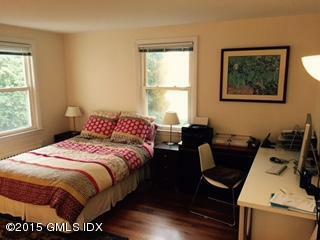 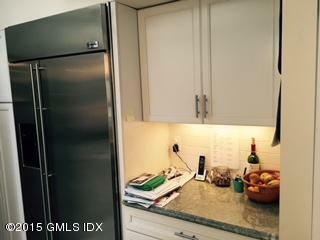 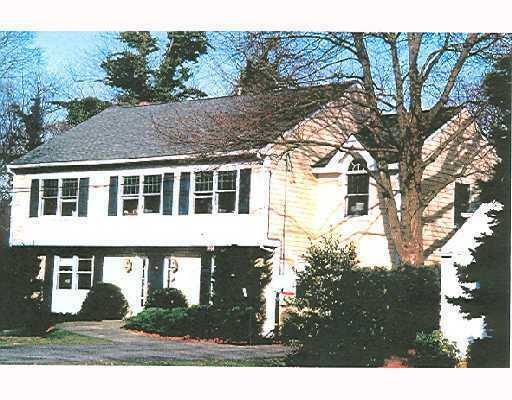 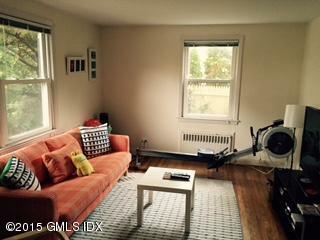 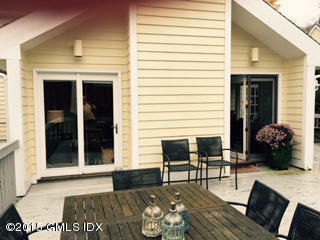 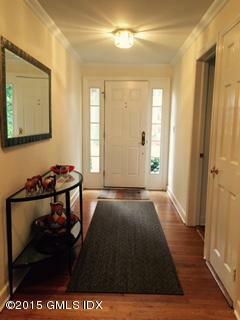 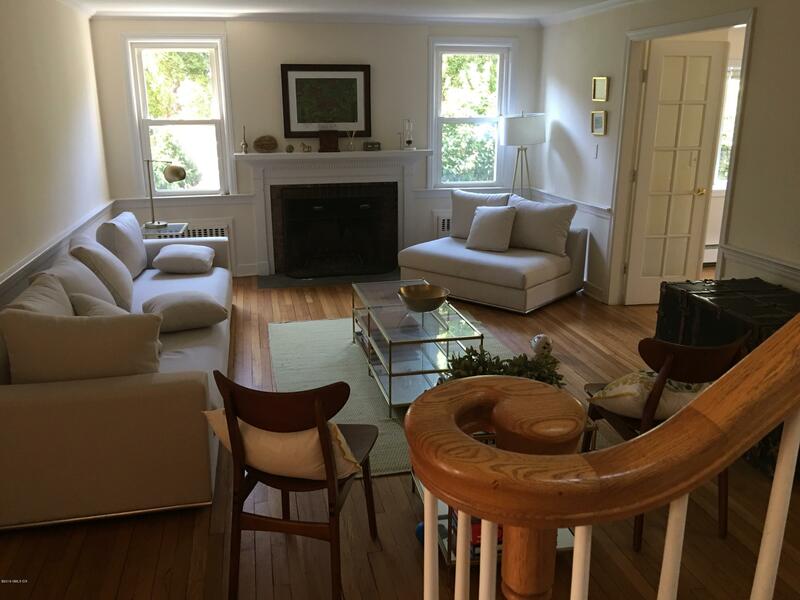 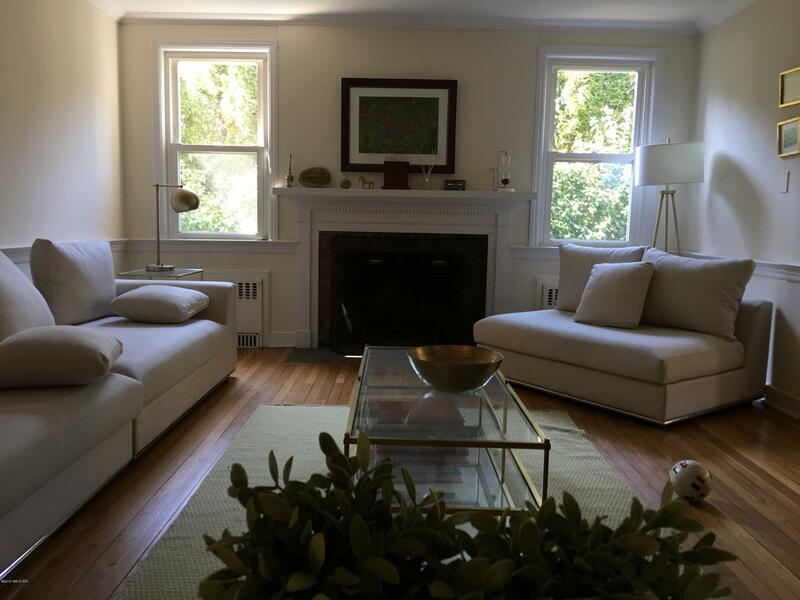 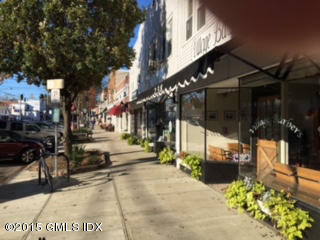 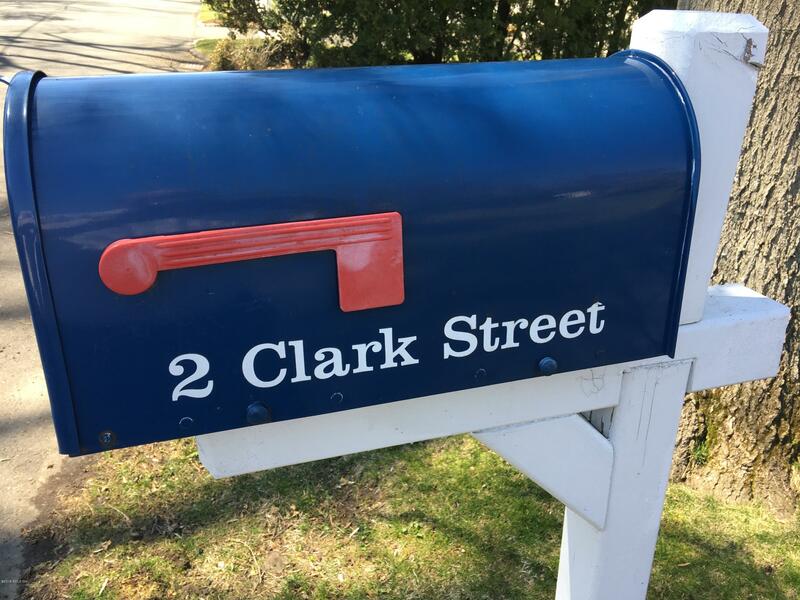 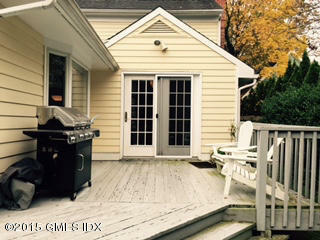 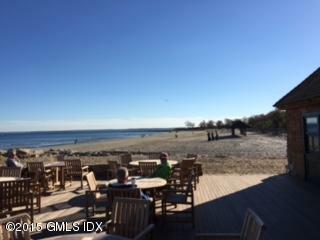 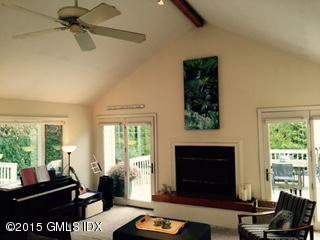 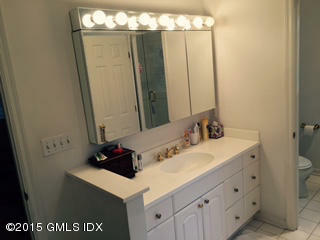 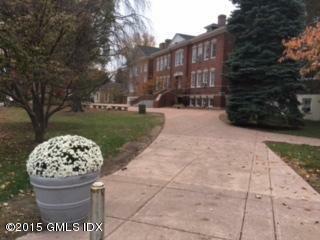 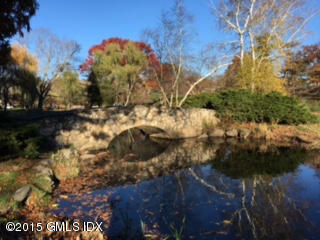 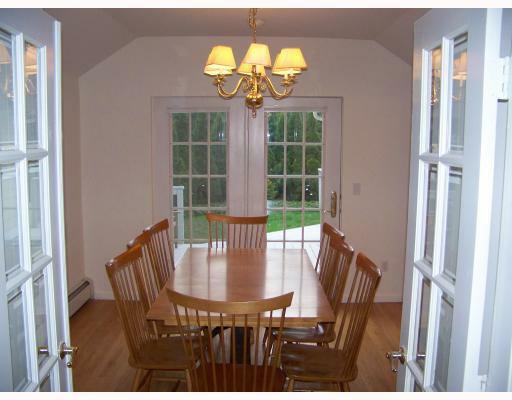 I am interested in 2 Clark Street, Old Greenwich, CT 06870. 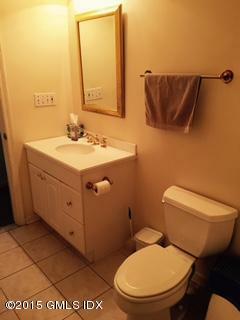 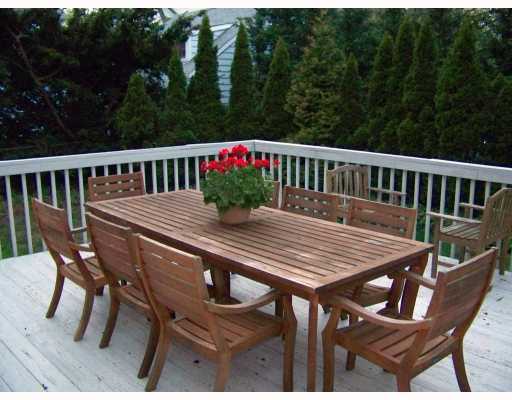 Great location: South of Village, quiet, walk to school, village, RR & beach, very convenient. 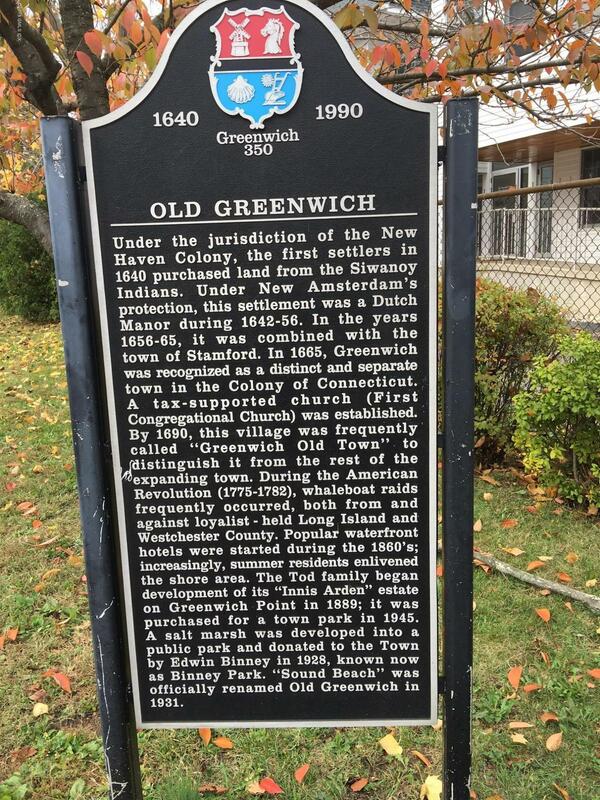 one of the loviest streets in Old Greenwich. 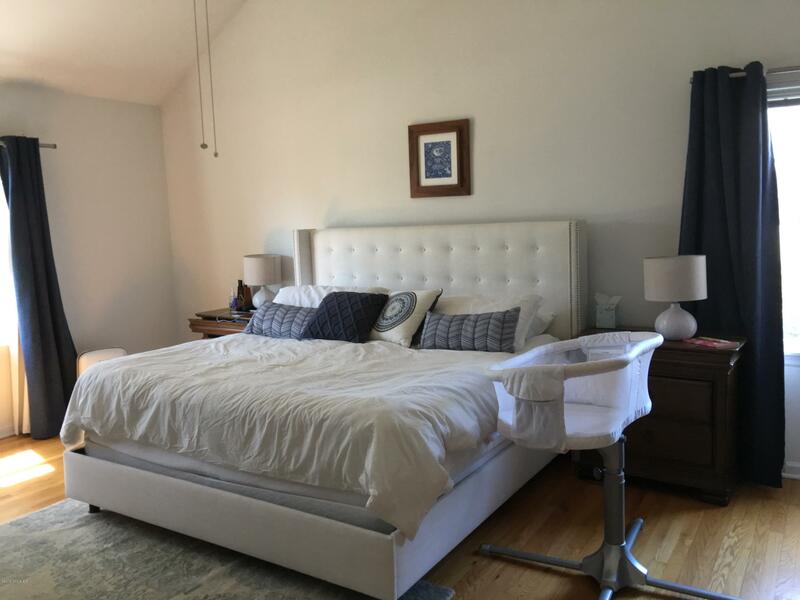 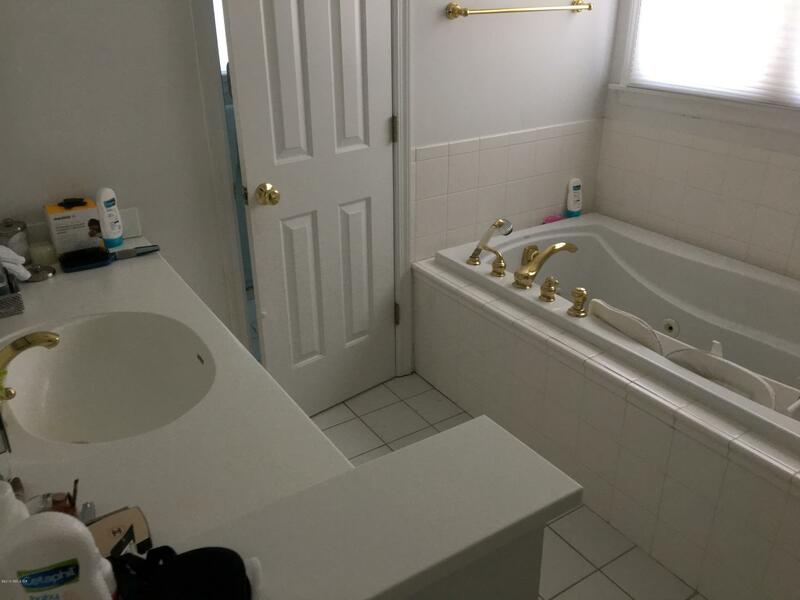 Great house: 5 bdrms & 4 full & 1 half baths (3 ensuite) large master suite w/cathedral ceilng, WIC, luxury master bath, a third double bdrm has an ensuite bath. 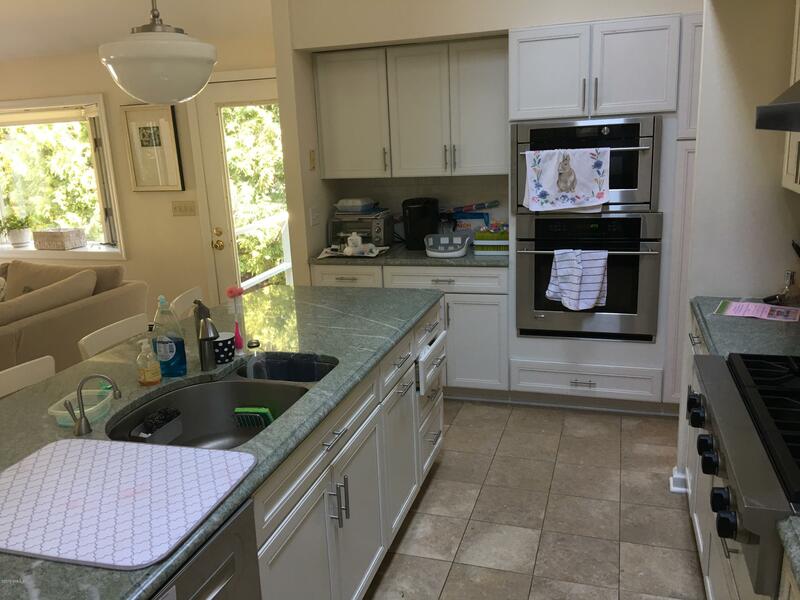 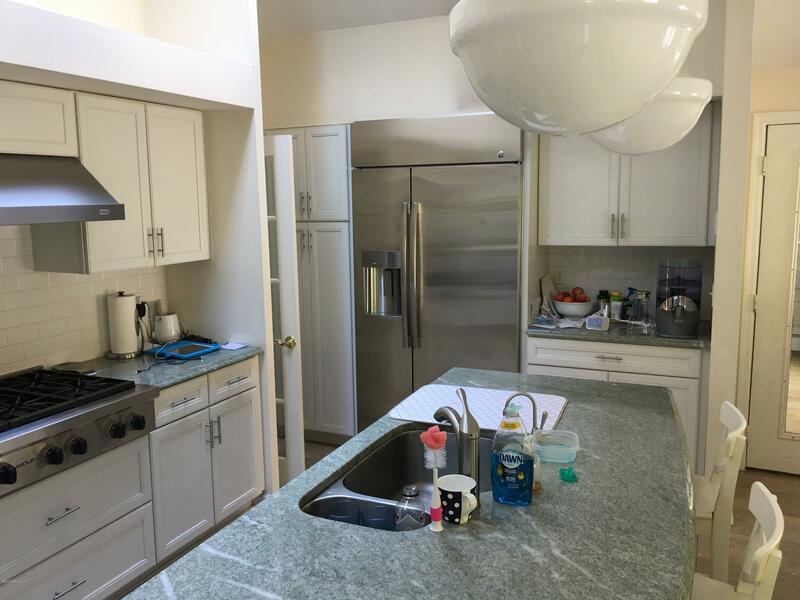 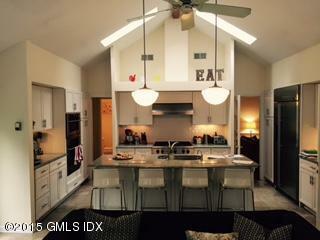 The new eat in kitchen (cathedral ceiling w/fan, skylights, island, high end appliances) is part of the large family room (fireplace, bay windows) with french doors leading out to large private decks for entertaining. 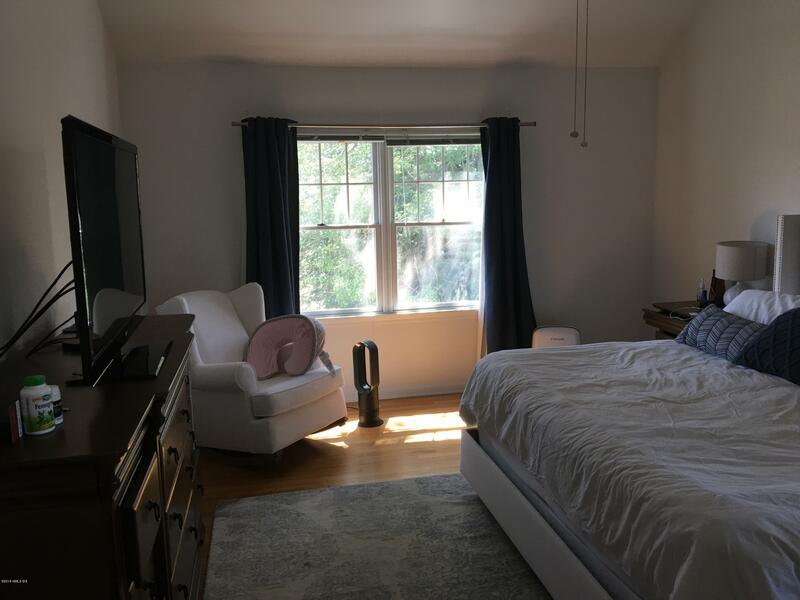 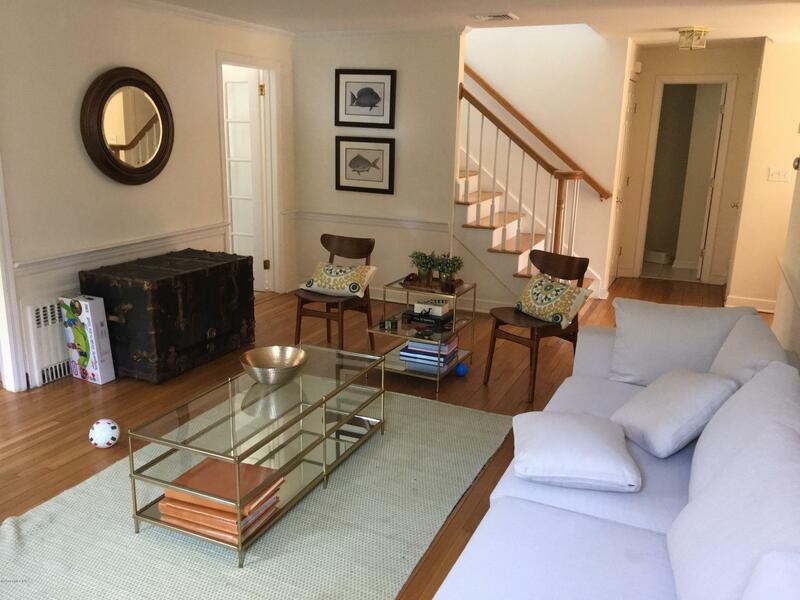 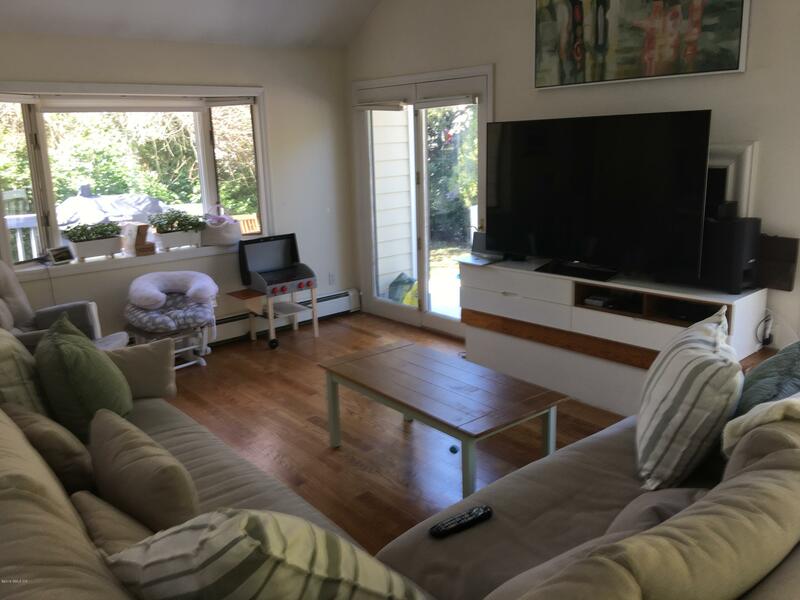 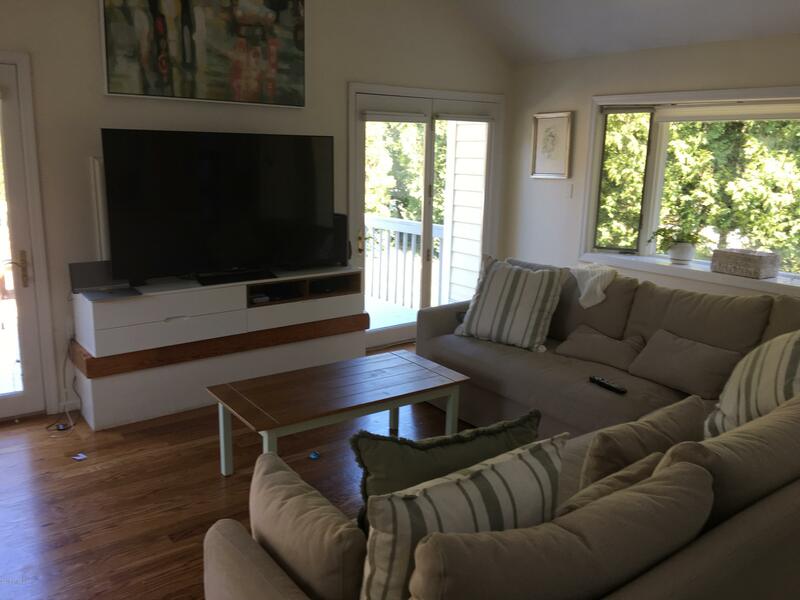 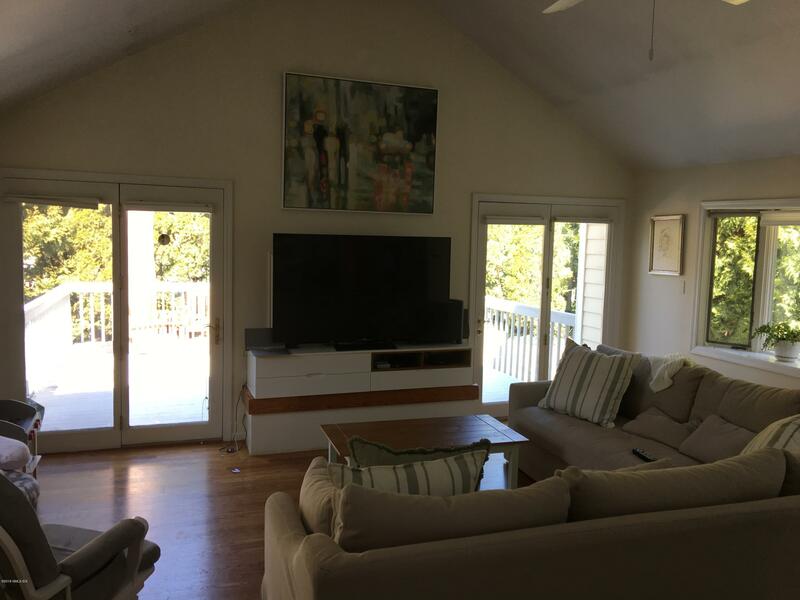 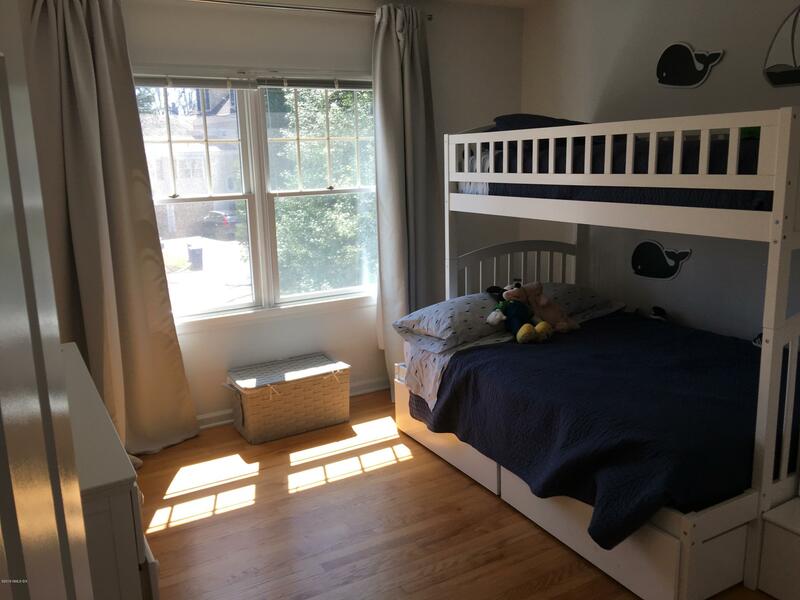 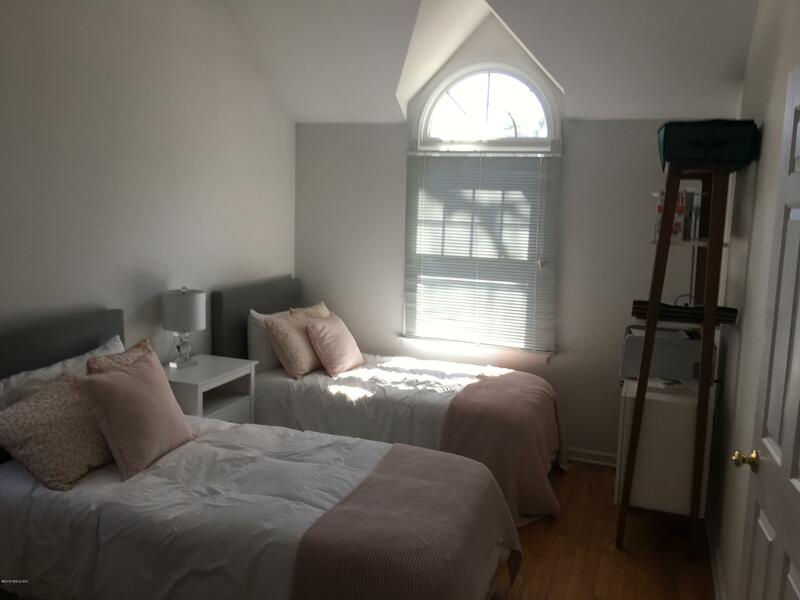 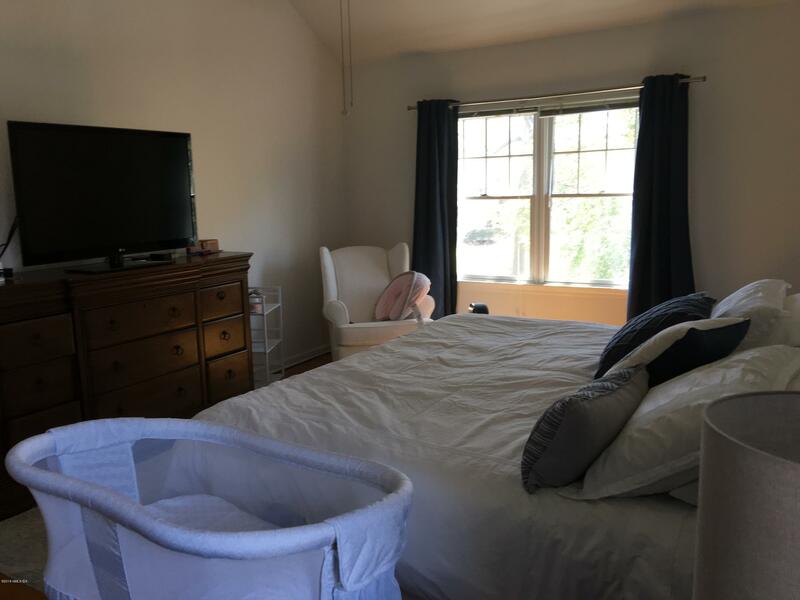 There is a living rm w/fireplace and a formal dining rm (built in closets, bay window, cathedral ceiling and french doors leading out on to a private deck. 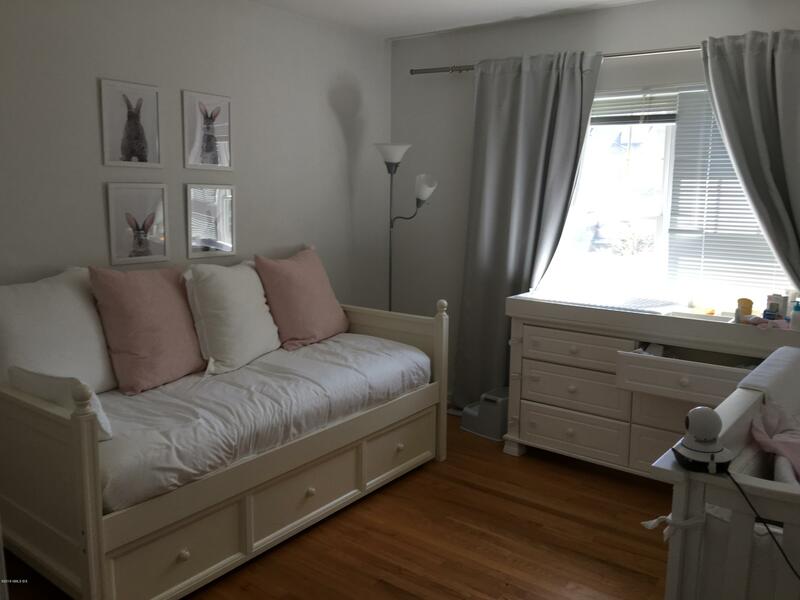 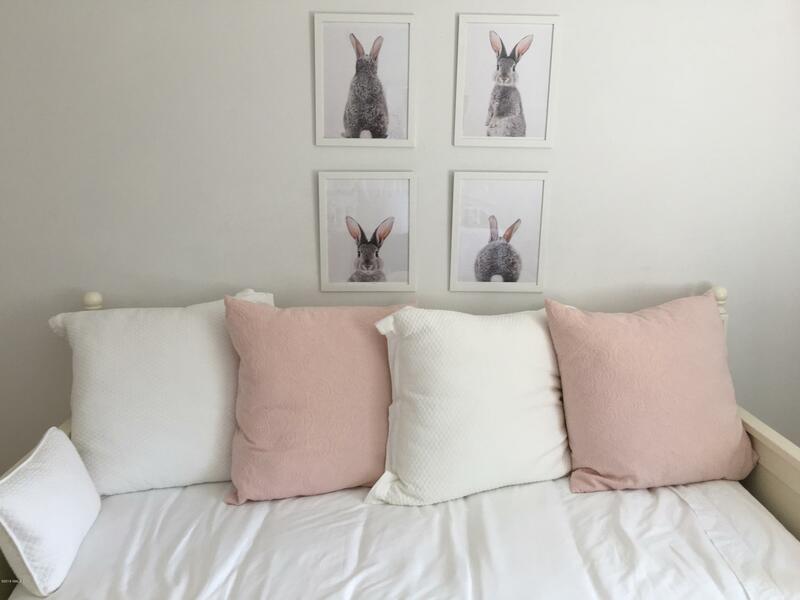 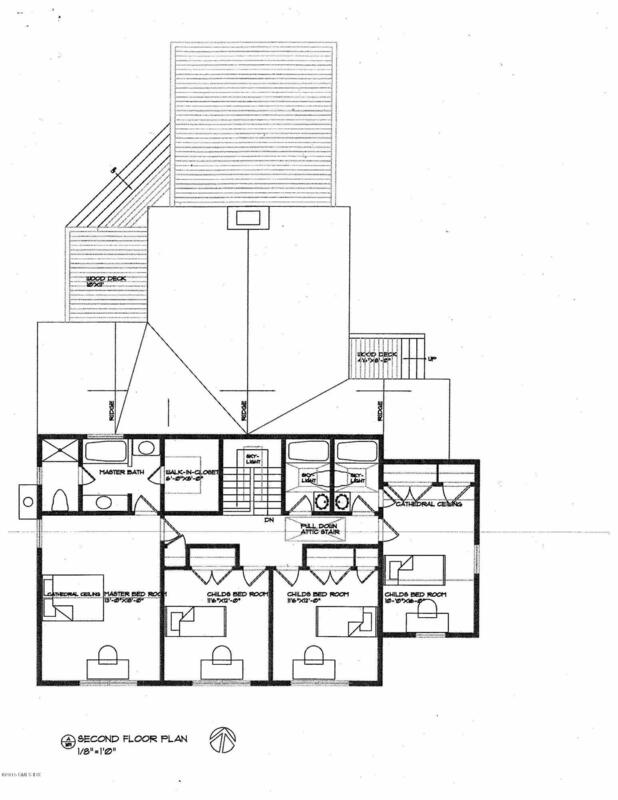 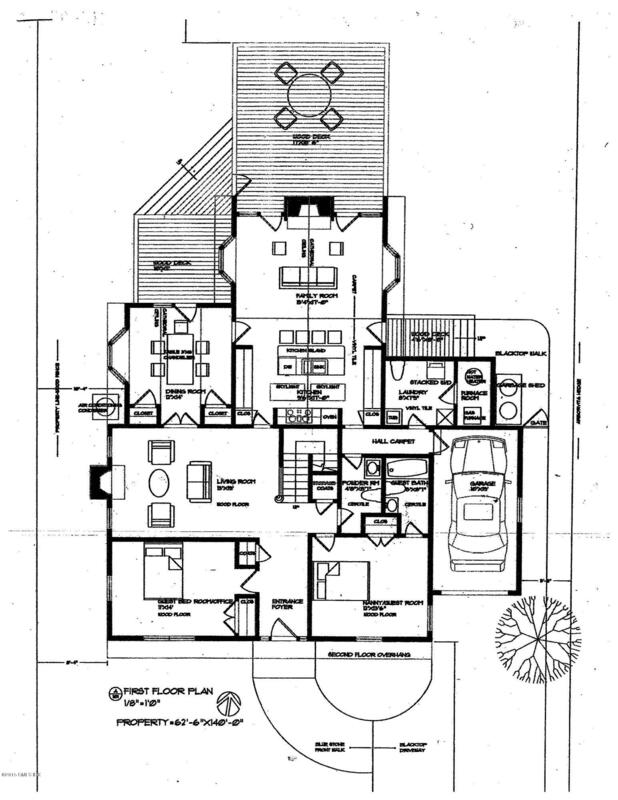 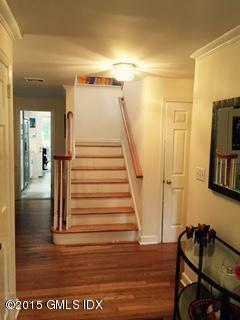 There is a (library/den/home office/play rm/6th bdrm) on the first floor.